SF + Bay Area Deal Highlight: Data Center Company Renewing Leases Across the U.S.
Also, follow us on Facebook and Twitter to earn 30 points on CompStak! Data Center Company Renewing Leases Across the U.S. The provider of IBX data center & colocation has been renewing the leases of many of its data centers with the landlord Digital Realty Trust, a global provider of data center solutions. In Q4 of 2013, the firm renewed its leases for data centers in Chicago, Dallas, Los Angeles, Miami and Washington DC. 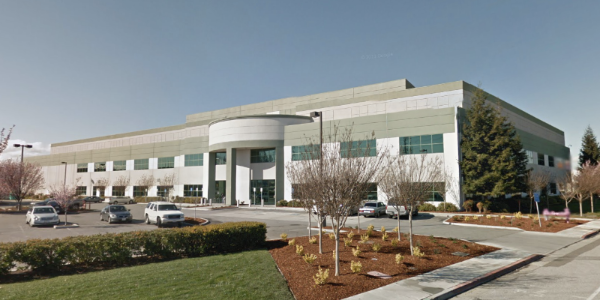 The company has also recently renewed its 160,000 square foot space at 1350 Duane Avenue in Santa Clara through 2029. The lease has an additional two 9.5 years renewal options which would potentially allow it to stay in Santa Clara through 2048. The starting rent for the Santa Clara center is in the low $5's range and the total value of the deal is around $180 Million over the life of the lease.